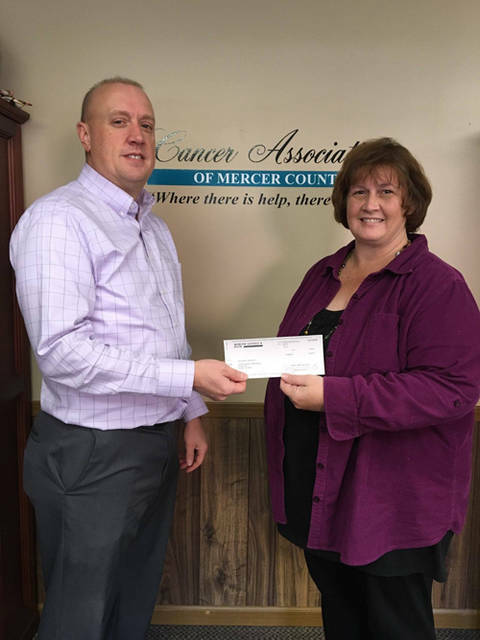 Mercer Savings Bank employee Greg Bruns selected the Cancer Association of Mercer County to receive a $200 donation as part of the bank’s Mission of Giving. 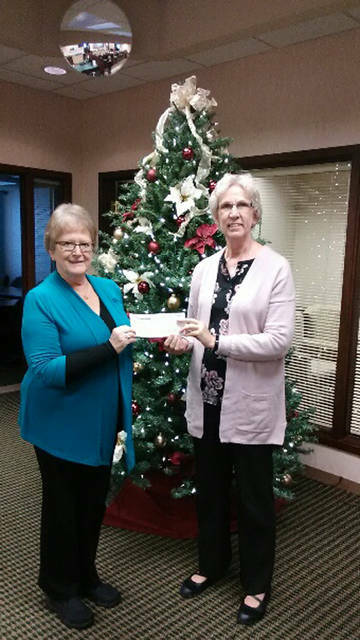 Mercer Savings Bank employee Carol Bellman selected Our Home Family Resource Center to receive a $200 donation as part of the bank’s Mission of Giving. 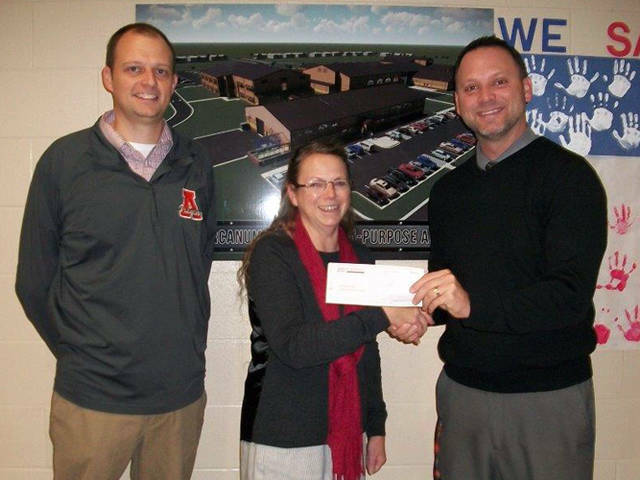 Mercer Savings Bank employee Sheryl Hatfield selected Arcanum-Butler Local Schools to receive a $200 donation as part of the bank’s Mission of Giving. Arcanum-Butler Local Schools was Sheryl Hatfield’s choice. “It’s exciting to see a vocational-ag program in the Arcanum School District again and to be able to be a part in helping with the new facility and all the opportunities this will bring to the school and community,” Hatfield said. Because of its commitment to the health and well-being of families in Mercer County, Carol Bellman chose Our Home Family Resource Center. The Mercer County Cancer Association was Greg Bruns’ selection.